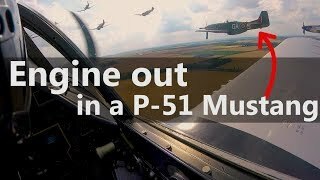 With flying activity declining, many aircraft sit idle for months at a time. 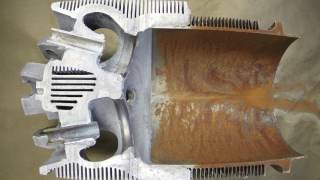 This causes serious corrosion issues inside the engines and in this AVweb video, RAM Aircraft of Waco, Texas, tells us how to avoid these problems. 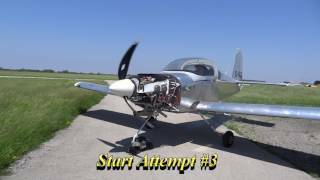 Watch the first start of Mike's RV-9A - C-GOOZ. Obtaining periodic reports on the health of your engine by way of an inexpensive oil analysis is a great way to maintain the value of your investment. 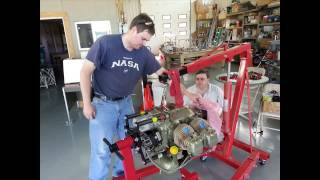 It is a simple procedure that every aircraft owner can do and provides an objective method to convey the health of your engine to a prospective buyer.